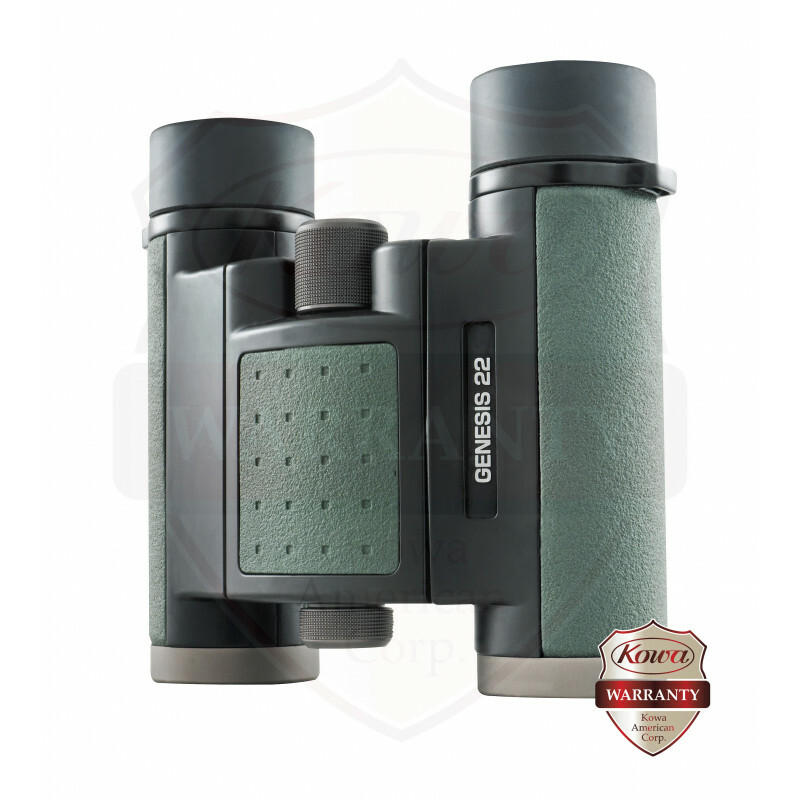 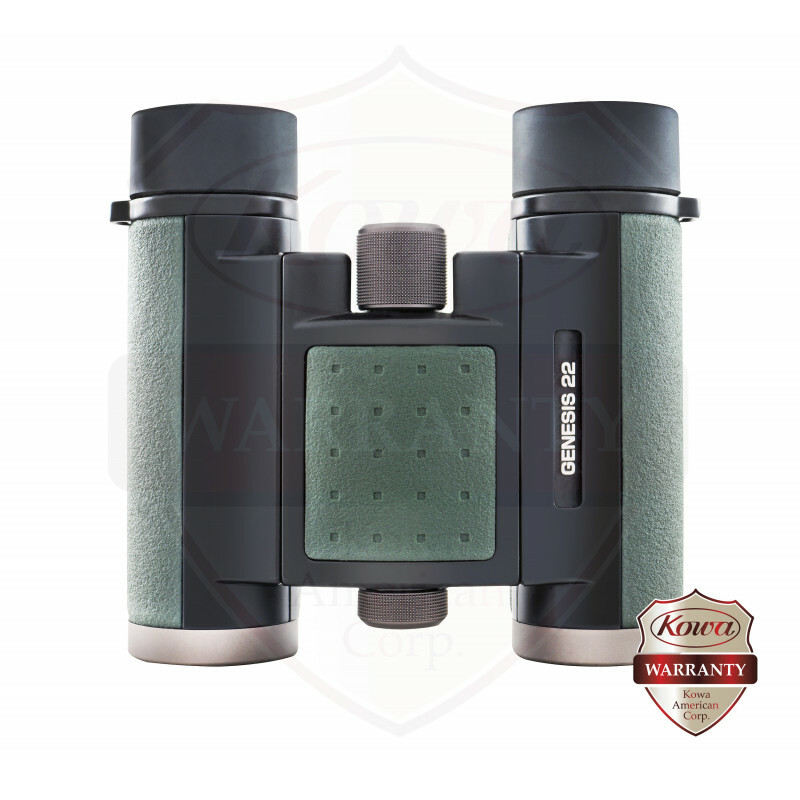 Every detail of the Genesis 22 has been considered to bring you not only an ultra portable binocular but a binocular with optics that deliver a sublime viewing experience. 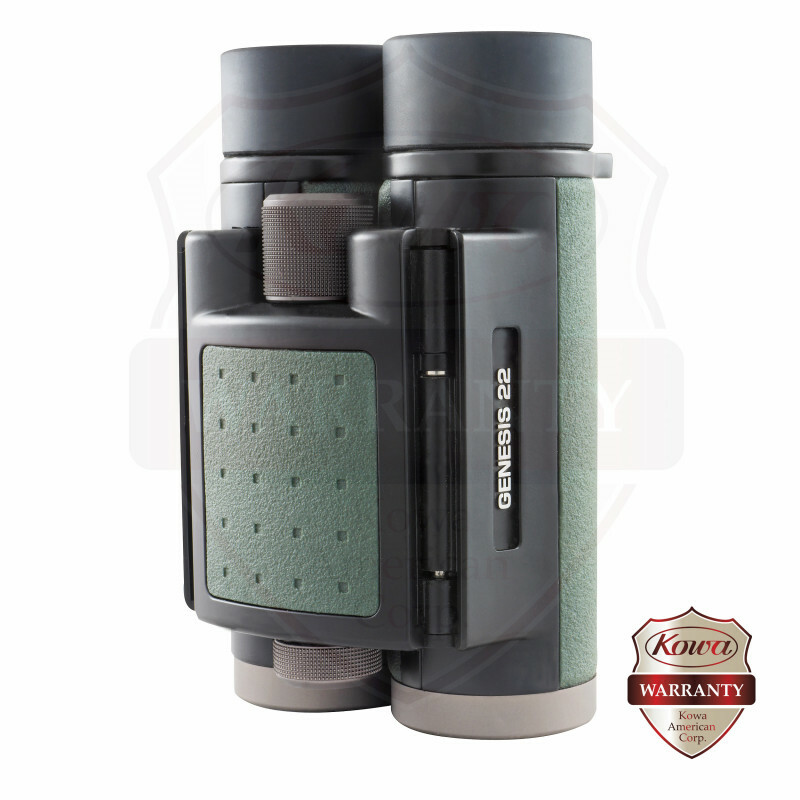 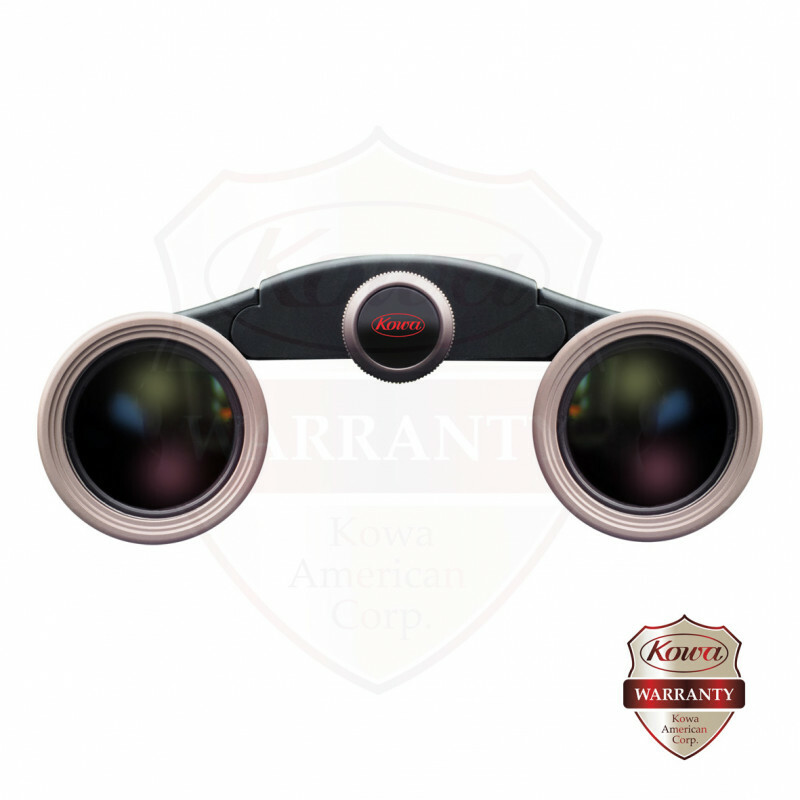 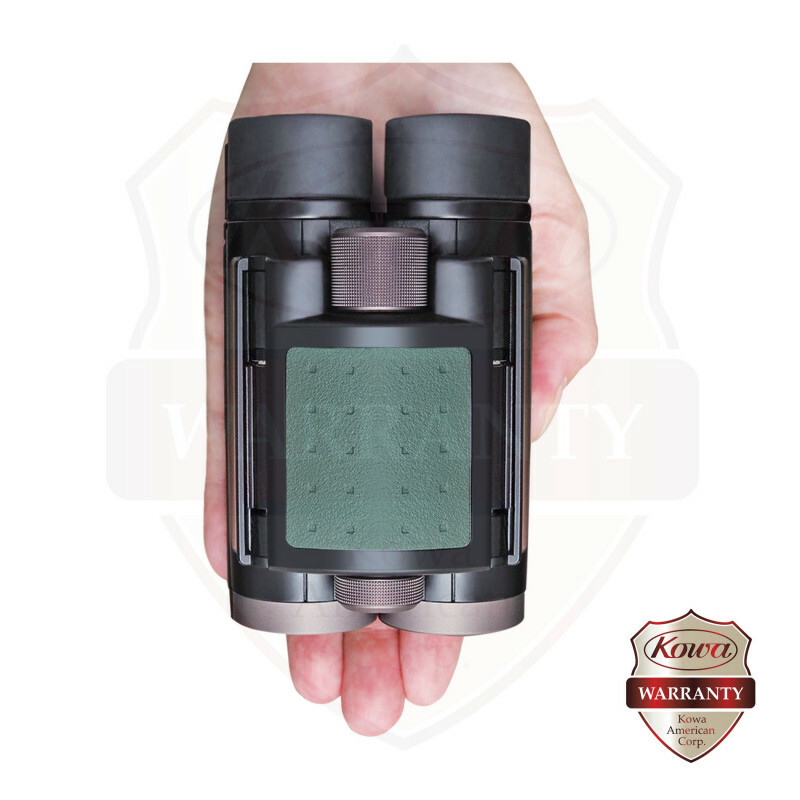 Travel light with the stylish pocket-sized binocular from Kowa. 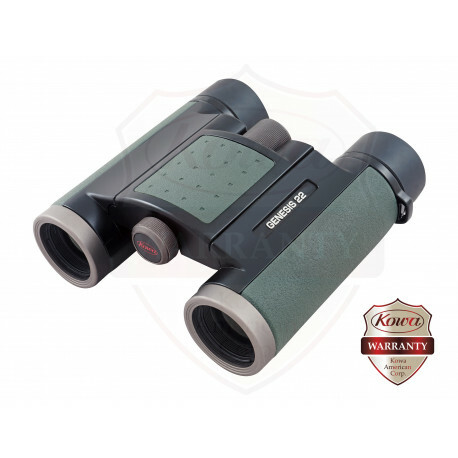 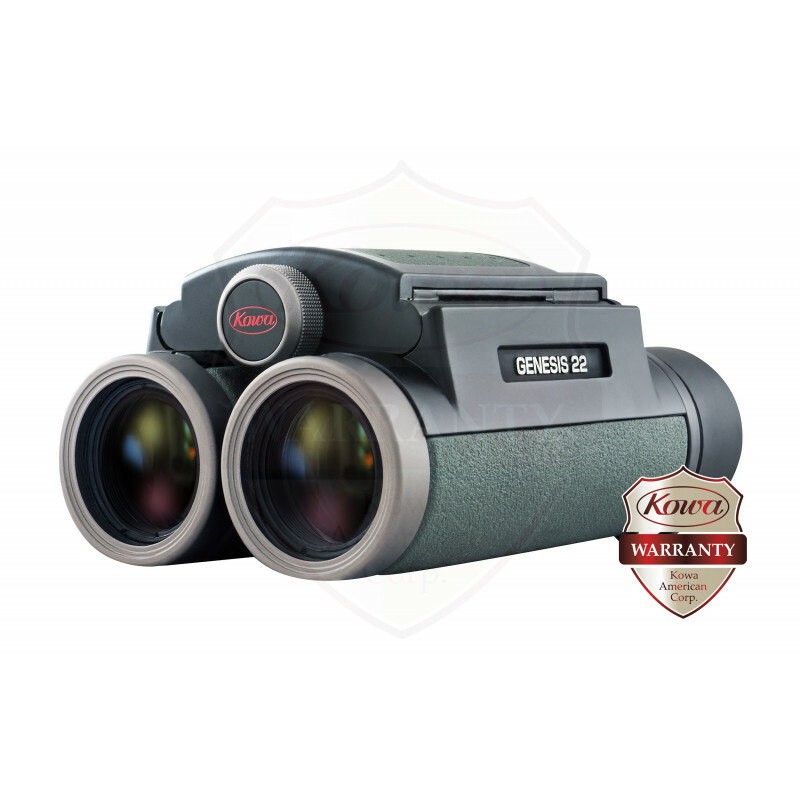 Immerse yourself in nature with class leading XD optics and a wide field of view. 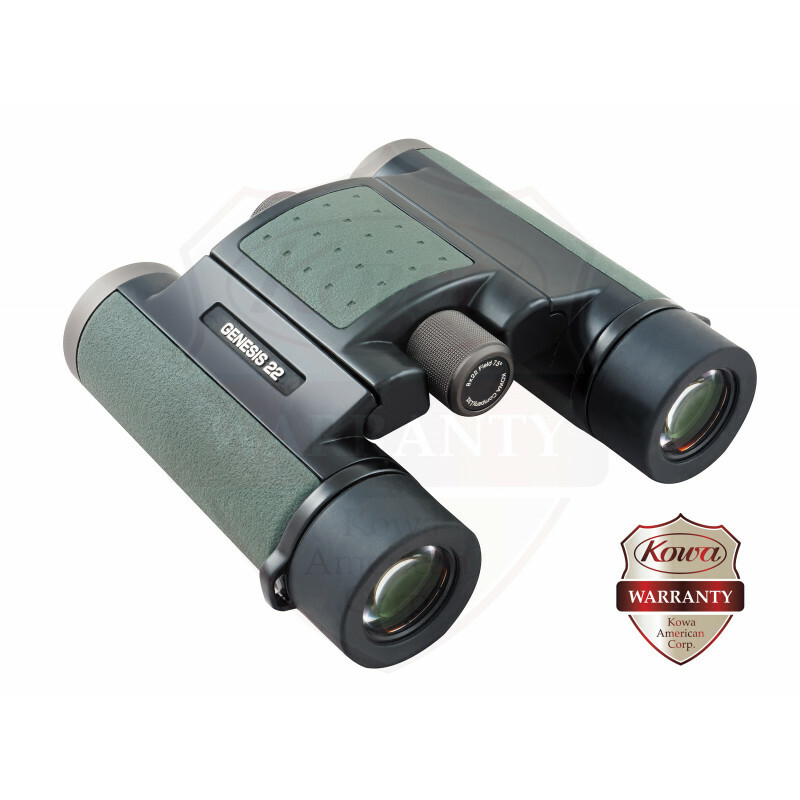 A tough, lightweight magnesium alloy body finished with luxury materials enhance every moment.